Hope Orthopedics of Oregon offers comprehensive therapy services and highly trained professionals who will work with you to speed your recovery and allow you to return to the things you most enjoy doing. Today’s advances in orthopedics make it possible for most of our patients to return to their previous level of function without having to give up the activities they enjoy. 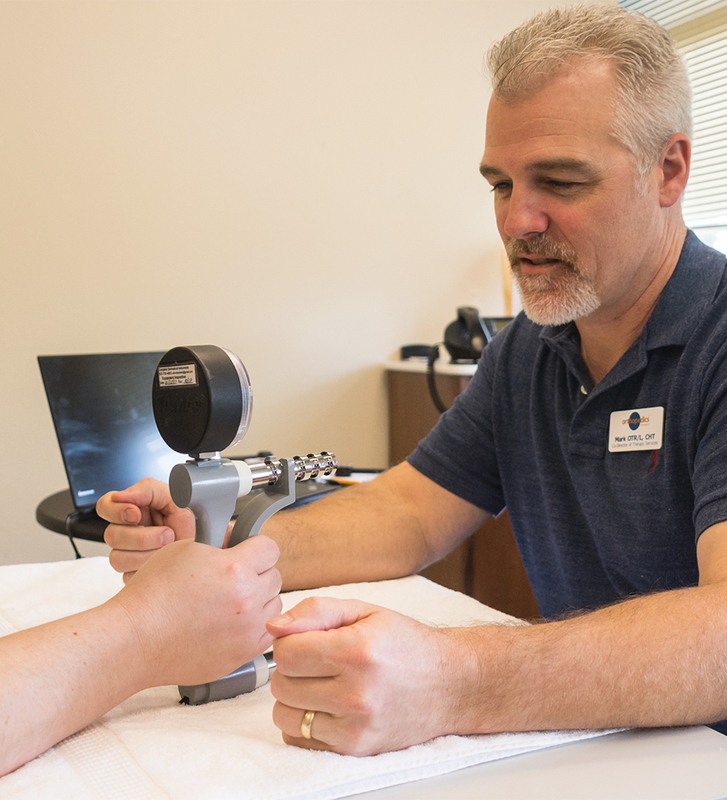 Physical and hand therapy treatments vary in length and intensity depending on the nature of your injury. Our licensed therapists are educators and facilitators who are trained to safely expedite your recovery. Patient education is a key component of your care. We also dedicate enough treatment time in the clinic to provide ample exposure to equipment and one-on-one guidance that hastens your recovery. Our therapy visits are longer than the standard physical therapy appointment. This allows for more focused, one-on-one time with our licensed therapists. Therapy is provided exclusively by licensed therapists or certified athletic trainers.